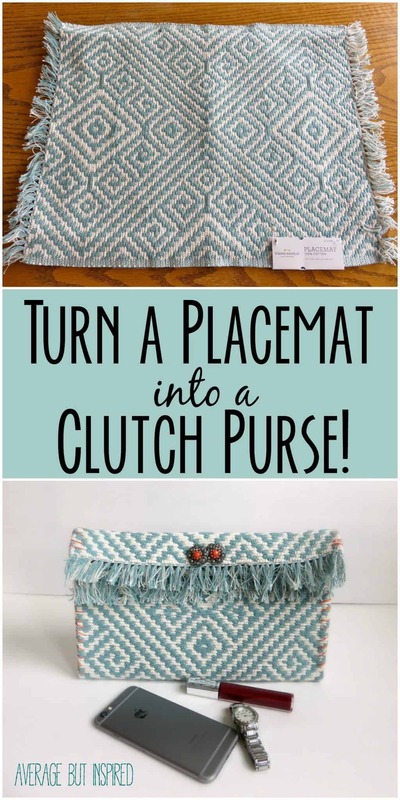 Make Your Own Placemat Clutch Purse! It’s really strange but some of my most creative ideas come to me right as I’m falling asleep or randomly in the middle of the night. 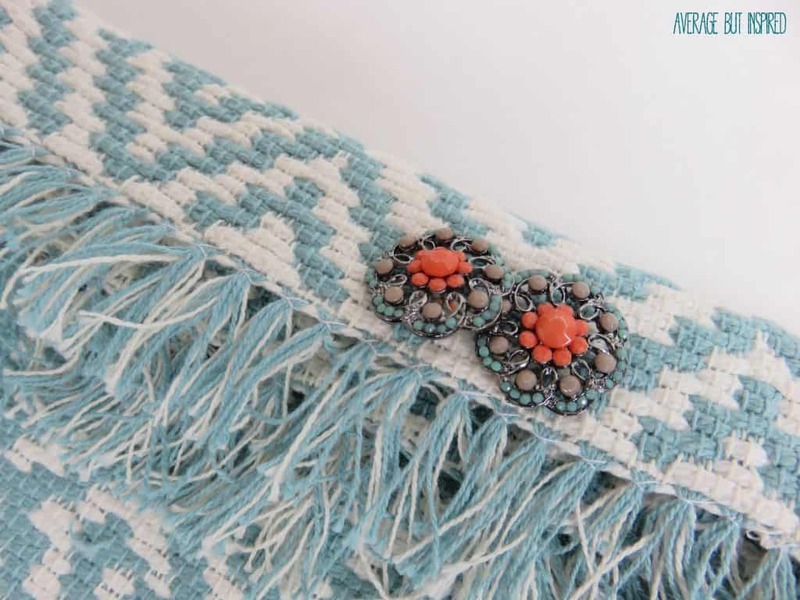 This is one of those ideas – making a placemat clutch purse. Regardless of the reasoning behind the clutch, I’m pleasantly surprised with how cute it turned out! Bonus was that it really did not take long to make! First you’ll want to determine how wide you want your clutch to be. I thought that it would be too wide if I simply folded the placemat in half. I turned the placemat to be vertical on the table and then folded the left and right sides inward about one inch. I pinned those and ironed them down. 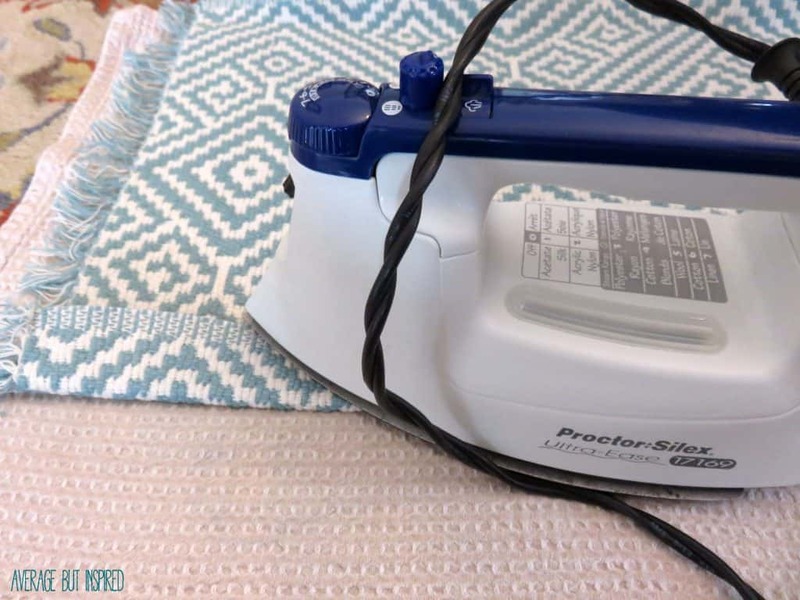 Once my sides were ironed, I folded the placemat in half, horizontally, with the ironed sides facing in. 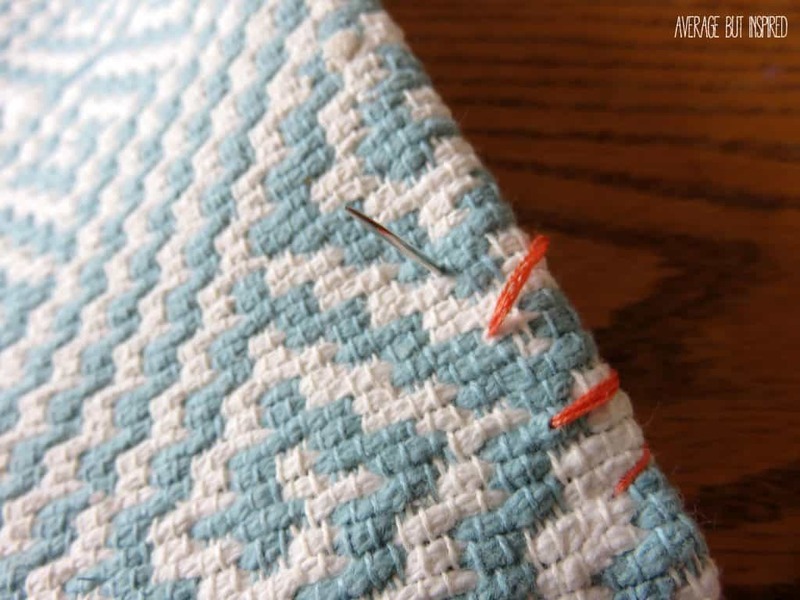 Then I began to sew those seams shut along the edges. Next I folded the top layer of the placemat over, facing outward, and ironed it. 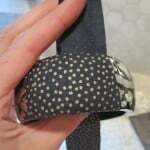 I then sewed it down, using my embroidery floss again. Then I glued velcro to both of the flaps. I think I was a little aggressive in my velcro application. I definitely did not need to use that huge strip on the bottom flap . . . I think those little velcro dots would have been sufficient. What can I say? I love velcro? 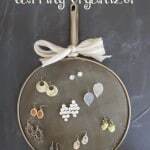 Finally, I sewed on some cute little buttons for a fun dose of the blingety bling. I kind of need to go out so I can use this. . . .it’s not exactly practical for the playground with my kiddos. So what do you think? 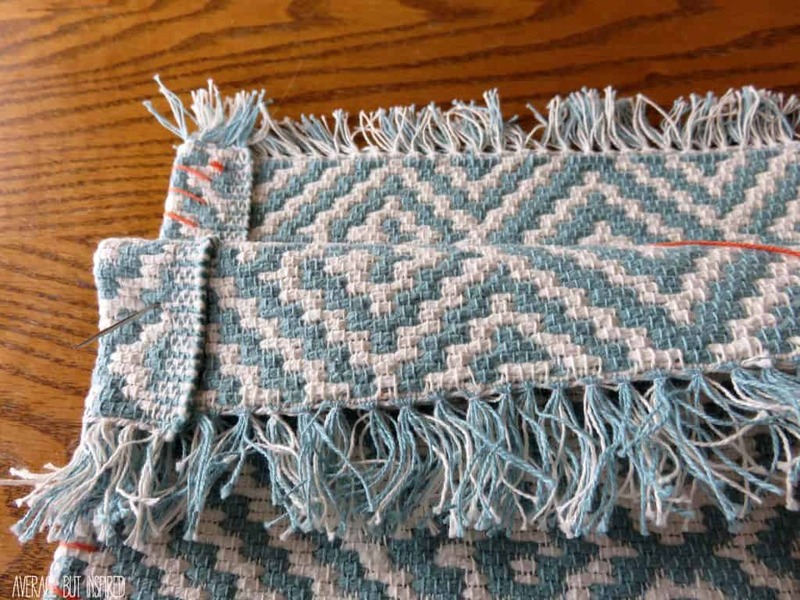 Would you try and pass off a placemat as a clutch purse? Bre, This is adorable and so creative!! 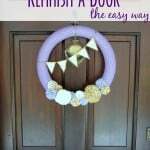 Love the repurpose! I think it is only natural that ideas come to you before you go to sleep because you are not running around thinking about your daily activities! 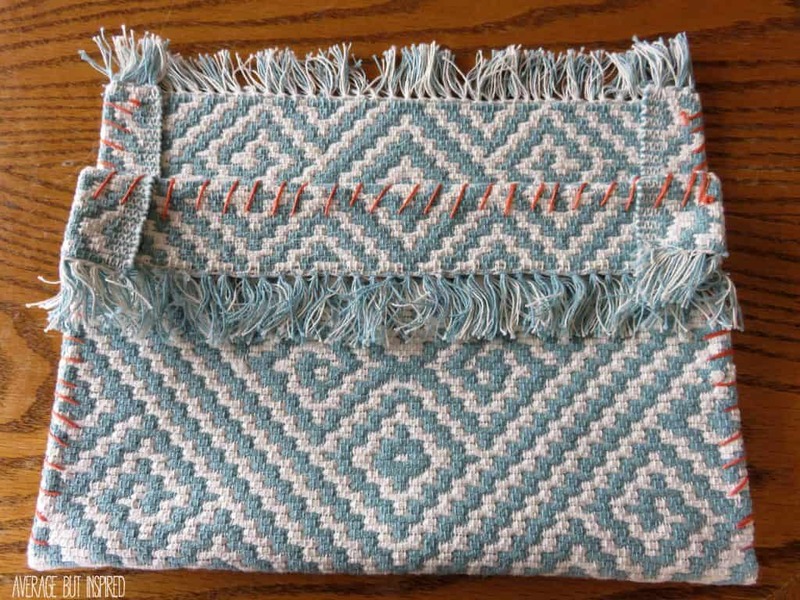 Love this DIY purse! So much fun for a date night with the Honey! 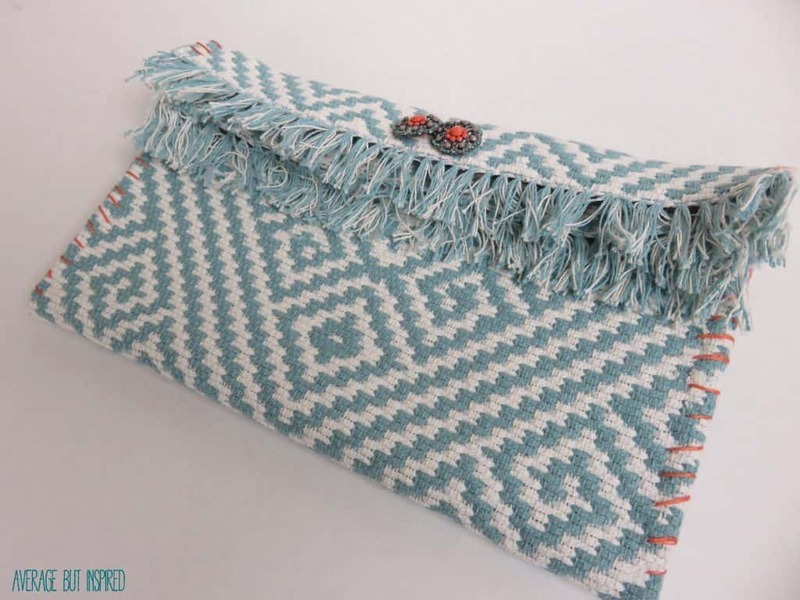 I absolutely love this clutch! I have pinned and shared. 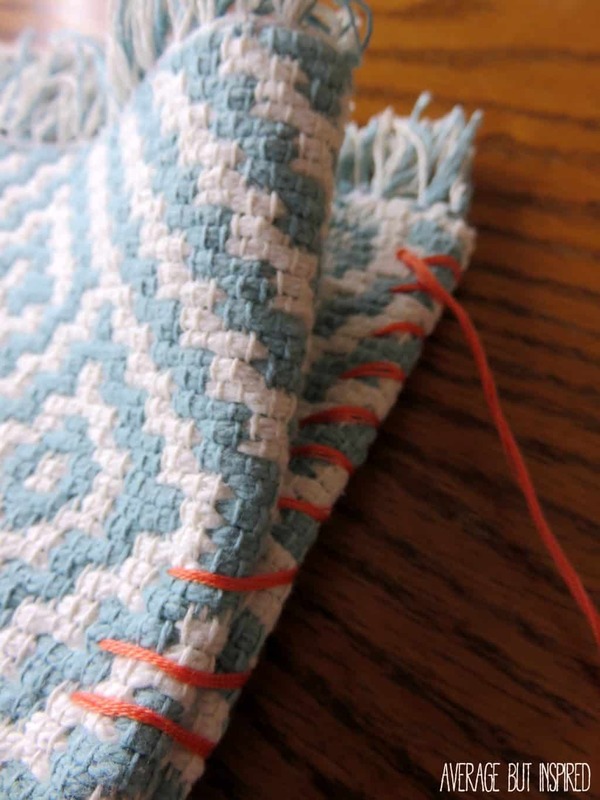 Great little project, and best of all – no sewing machine required! What?!?!? This is genius Bre! Whattttt. This is genius! 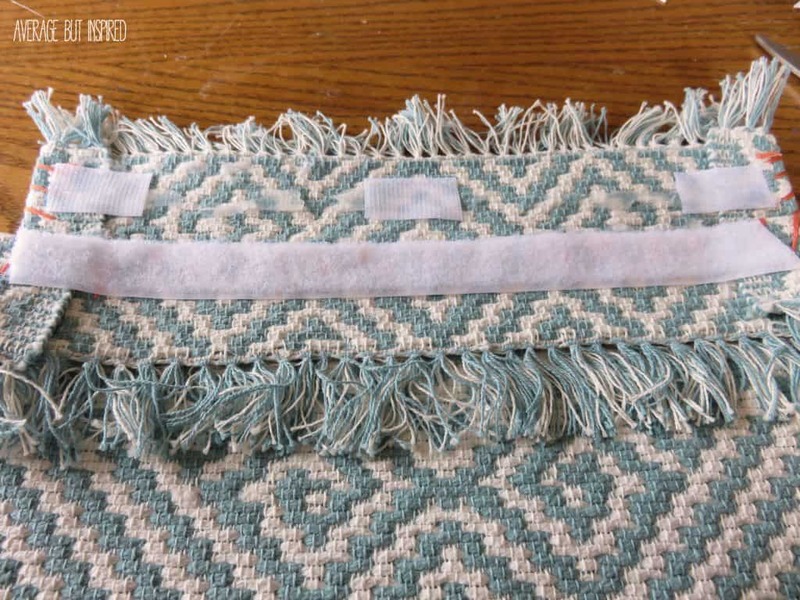 I always see cute placemats at the store but then don’t buy them because we don’t really use placemats. But this opens up a whole new world of opportunities! Wow!! You’re a genius!! I love this. The color, the fringe!! Adorbs. And I need something cute like this instead of my gigantic diaper bag when I go somewhere WITHOUT my daughter. Ha!